I've got goodies! 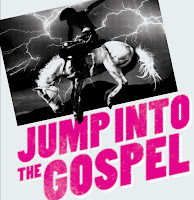 I have in my quirky little hands a copy of Jump Into The Gospel's s elf-titled 7" vinyl EP. If you want to own this goodie, email contest@quirkynychick.com and tell me your favorite JITG song. One winner (US only) will be chosen at random on August 3, 2011. 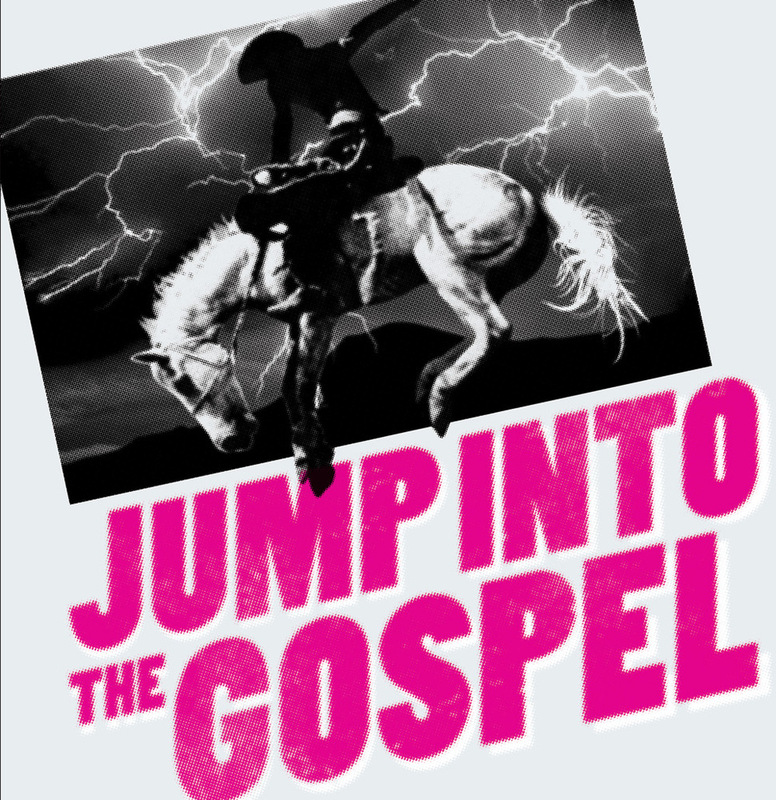 If you're in New York, you can catch Jump Into The Gospel at Cameo over in Brooklyn this Friday, July 22. Doors are at 8PM and it'll cost you $8. You should go and show them massive amounts of love.